Scotty McCreery arrives at the 52nd annual Academy of Country Music Awards at the T-Mobile Arena on Sunday, April 2, 2017, in Las Vegas. 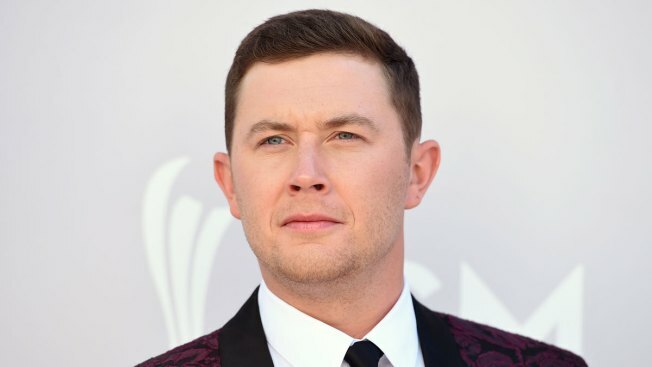 Country singer Scotty McCreery has been cited after authorities say he had a loaded handgun with him in Raleigh-Durham International Airport. Authorities told local media organizations that they found a loaded 9 millimeter handgun in McCreery's backpack at a security checkpoint on July 13. He told authorities he had been at a firing range and forgot to take the gun out. He was flying to Nashville, Tennessee. Authorities say he had a valid concealed carry permit. He was cited for a misdemeanor concealed weapon permit violation and released. McCreery told WTVD-TV in a statement that he has learned a lesson he won't forget, adding, "I take gun safety very seriously." The singer is an "American Idol" winner and North Carolina native.